The classic Super Baltars have been resurrected by optical designer Brian Caldwell. 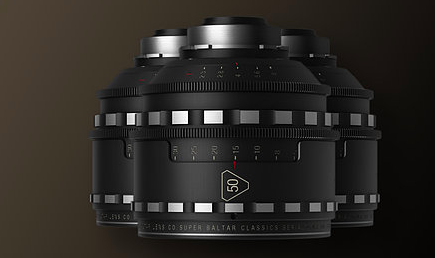 Released in the early 1960s, Super Baltars immediately established themselves as the optics of choice for major motion pictures and television. The Godfather I and II were both shot with Super Baltars, as was Hichcock’s The Birds and the iconic TV series Star Trek. They remain popular to the present day and were recently used to shoot Ron Howard’s Rush. 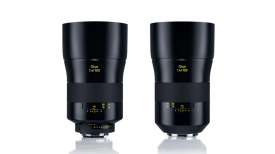 The NEO Super Baltar lenses have a warm natural and organic image that has a vintage depth of character that modern ultra-sharp prime lenses sacrifice in their pursuit of perfection. Neo Super Baltars are claimed to produce the same gentle rendering gorgeous skin tones and rich warm colours of the originals. 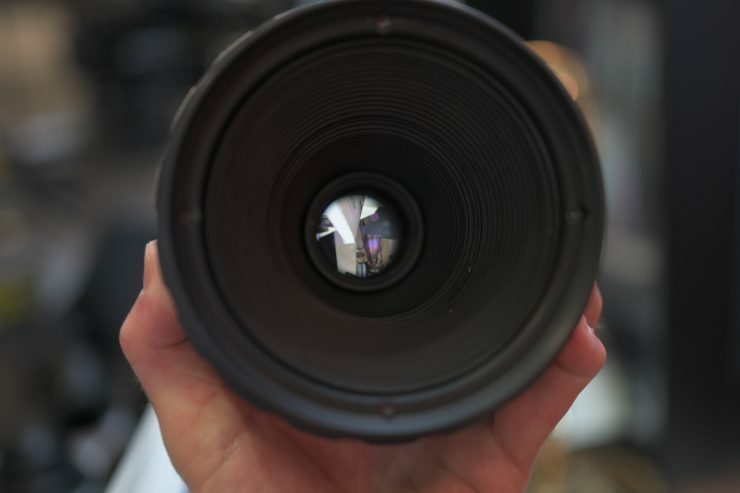 Optical Designer Brian Caldwell has resurrected these famous lenses. Glass types and coatings have been painstakingly researched to ensure the Neo Super Baltars produce the same gorgeous images as their namesake. 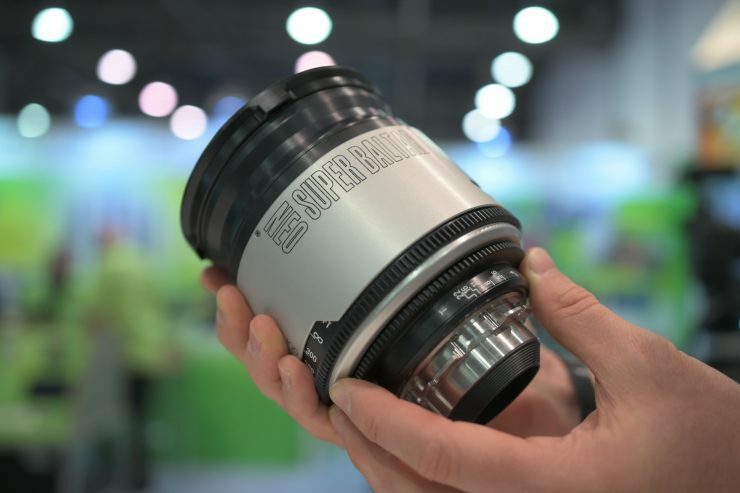 The Super Baltars were among the first cine lenses made with high-index rare earth glasses to control field curvature. These stunning optics are housed in advanced dual cam mechanical housings that fuse state of the art technology with an iconic vintage look. 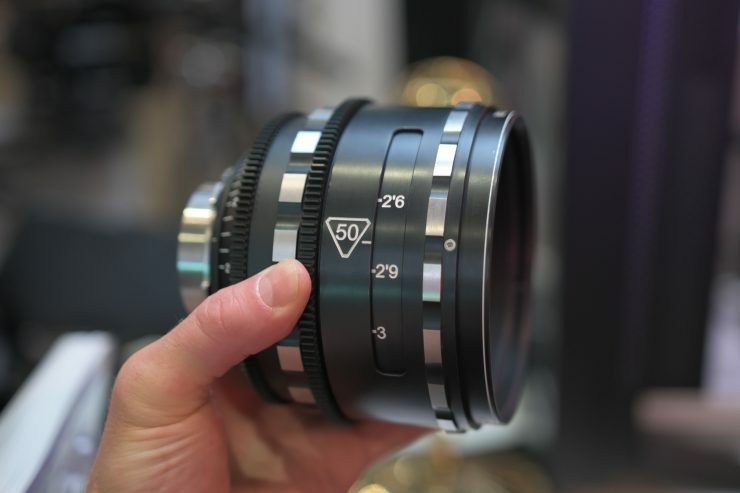 The Vintage Lens Co sells the NEO Super Balters. 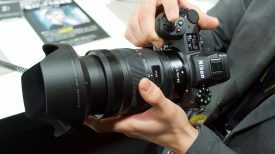 EACH LENS IS £10,200 +vat (approx $13,300).THE DEPOSIT IS £1,250 +vat PER LENS (approx $1,650)There is no vat charged on international orders. 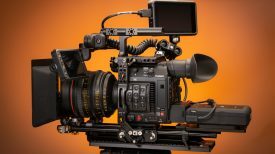 To secure a place in the production run, please preorder here and we will keep you updated as your order progresses and take a final payment once the lenses are ready to ship.Current lead time is 16 Weeks. TLS also sells the NEO Super Baltars. Below you can see what their version looks like.